Japan travel. View of Nagoya Castle under blue sky. 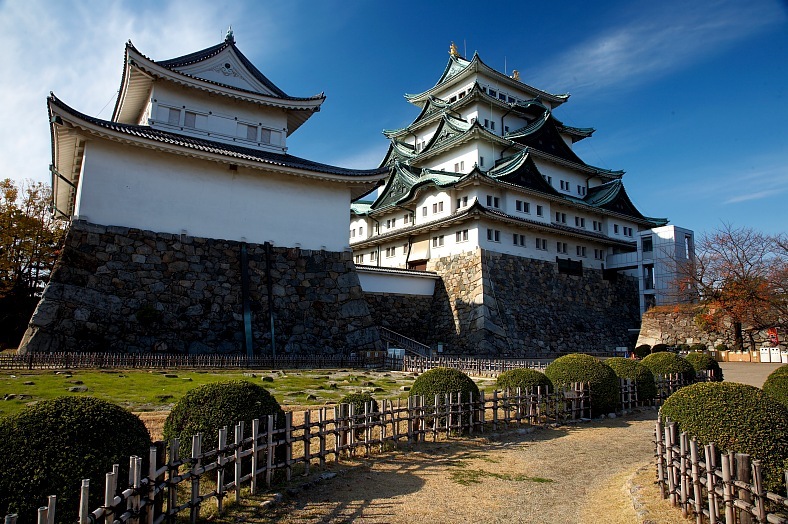 Japan tours - vacation travel photos. Travel pictures free. Best places to visit. World travel photos. Travel Russia. Aquapark Entertainment. Russia vacations.